Deeply moisturizing, abundantly enriched with healing herbs, anti-aging, restorative, antioxidant rich creams that penetrate your skin via the miracle transporter of organic aloe… Your skin will glow with radiant health and be thoroughly nourished by our Absolute Gourmet Skin Food! You’ve already fallen in love with the Orange Silk Hydrating Cream because of it’s deeply moisturizing properties and decadently rich aroma. Now you can add these equally nourishing creams to your skin care kit knowing that every crafted element will bring renewed cellular growth. We’ve been working diligently behind the scenes to bring you these Kit Naturals fan favorites because we know that variety, truly is the spice of life. 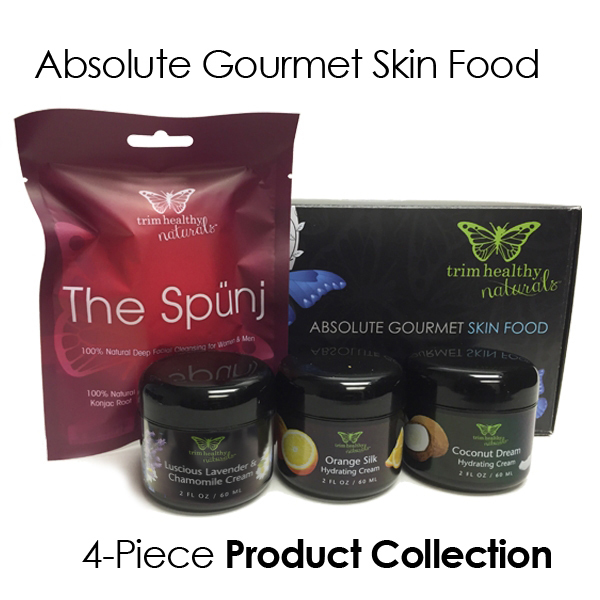 The Absolute Gourmet Skin Food set will truly bring your senses to life as you enjoy the best nature has to offer. This wonderful facial skincare kit comes with a complimentary Spünj – a 100% natural, deep cleansing facial exfoliator made from sustainable vegetable fiber. This gentle and non-toxic Konjac Spünj is made from the root of the Konjac plant (aka “Gluccie”) and naturally detoxifies as it exfoliates. Nourish your skin as you pamper your senses with this carefully crafted combination of Lavender and Chamomile. Aloe Vera spawns a dermal revitalization every time you apply this soothing cream. Perfect for al over use and naturally calming. If you’re one who loves slathering pure coconut oil on your skin, you be enraptured by this perfect combination of extra virgin cold pressed coconut oil and ph balancing aloe vera. Not only super beneficial as a pre-make up base but also becoming one of the most popular, all natural sunscreen alternatives. A decadently rich moisturizer for every part of the body. You’ll find this a great pre-make up base for a flawless finish. 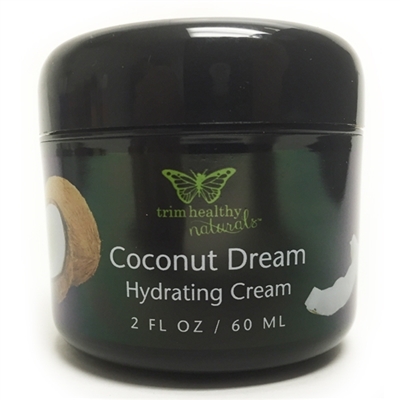 This cream prevents breakouts yet is abundantly enriched with anti-aging herbs. 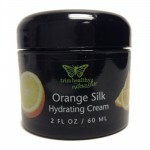 This beautiful cream is for all ages and skin types. A 100% natural, deep cleansing facial exfoliator made from sustainable vegetable fiber. This gentle and non-toxic Konjac Spünj is made from the root of the Konjac plant (aka “Gluccie”) and naturally detoxifies as it exfoliates. While there are many scrubs and overly abrasive products offered for exfoliation, only the Spünj can offer the gentle, yet effective results needed for long-term skin health. 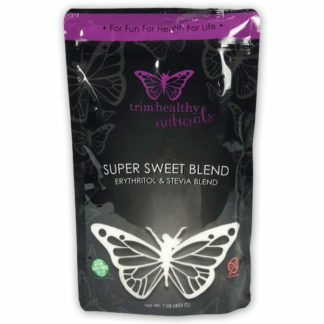 We’re excited to offer this inexpensive, long-lasting, detoxifying beauty product. Simply hydrate with warm water and then gently scrub your entire face with circular, upward motions. Use and reuse as often as you like because this amazing Spünj will last for up to 3 months! Love the orange and the coconut creams. My face has never felt so good. I do believe I may be sensitive to the lavender, just put on my feet and hands before bed, they are having a burning sensation. Not sure why, but may give it another shot. We are so glad that you love the Orange Silk and the Coconut Dream creams, Kerri! 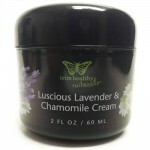 Sadly, you may have an allergy or sensitivity to one of the ingredients in the Luscious Lavender Cream. 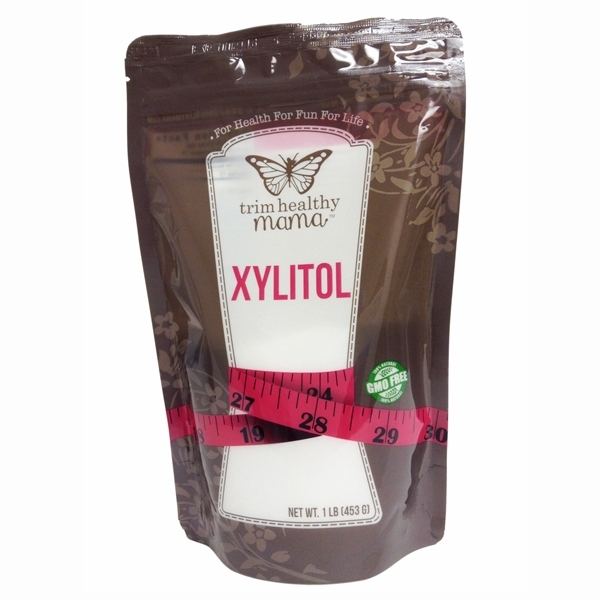 We would recommend anyone who may be having an adverse reaction to what they believe is due to this or any product to discontinue use.